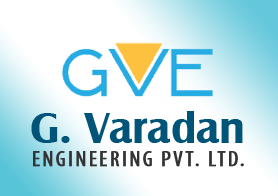 We are actively engaged in providing high quality Wide Angle Spray Nozzles to the clients. The Wide Angle Spray Nozzles are manufactured using sophisticated technology and high-grade material. 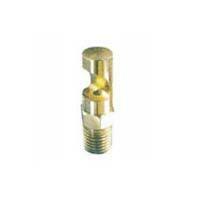 Our Wide Angle Spray Nozzles are known for their excellent finish and high durability. Matching with the international standards, our Wide Angle Spray Nozzles come in diverse specifications to meet the requirements of the clients.